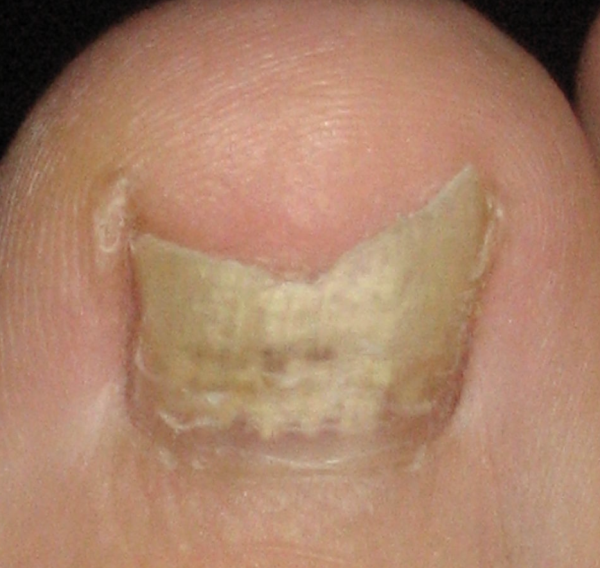 Fungal toenails, ugly toenails or nails that are thick and crumbly can be disturbing. We see a lot of patients that come in concerned over the appearance of her nails. The most common cause of ugly toes is a fungus. However, this also can be posttraumatic patients who have stubbed their toe and had some sort of injury like running or shoes that were too small. We have taken years developed a protocol to treat these fungally infected toenails. Our current protocol has a success rate approaching 90%. We have developed away to treat these stub her nails. If you have tried multiple other treatment modalities or you have nails that are fungal call us to make an appointment. We see patient’s from Seattle with fungal nails, Bellevue with fungal nails, Issaquah with fungal nails and all over the Eastside. Please call 425-391-8666.